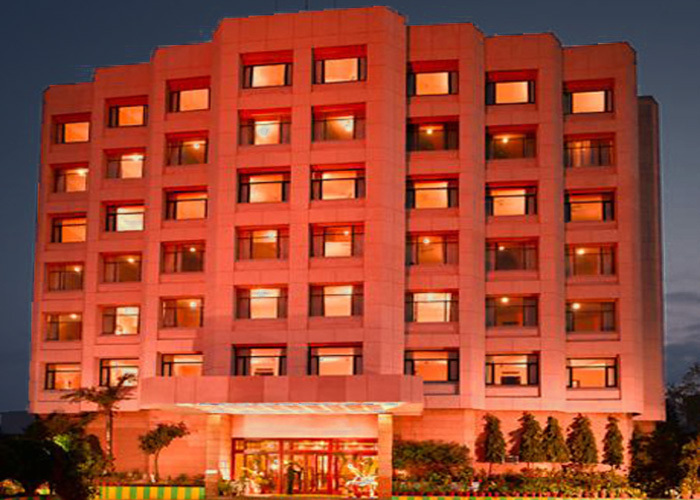 Amenities : Business Centre, Banquet & Conference Facilities, Shopping Arcade, Health Club, Swimming pool, Money Changer, Fax, Safe Deposit, Travel Desk Service . 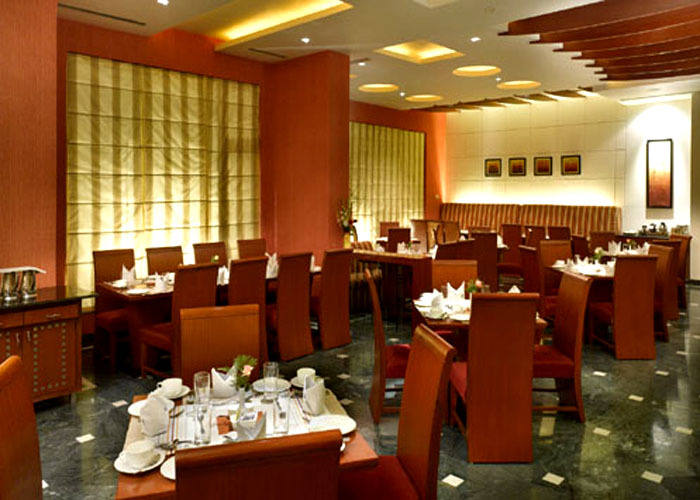 Dining : Restaurants: 2, Bar: 1, Cuisine: Indian, Chinese, Thai, Mexican, Continental . 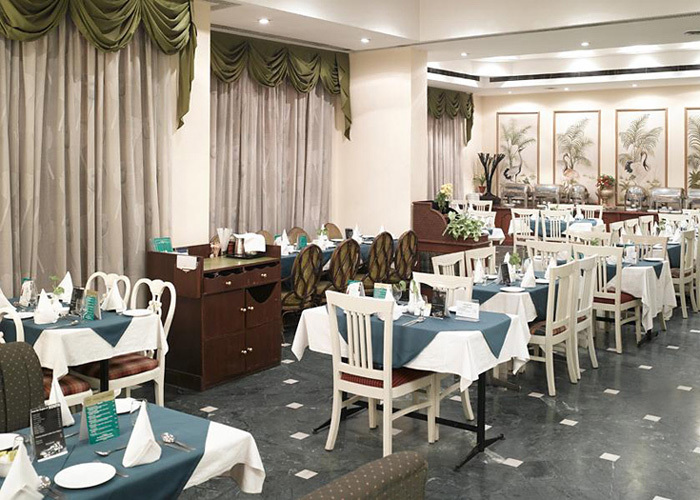 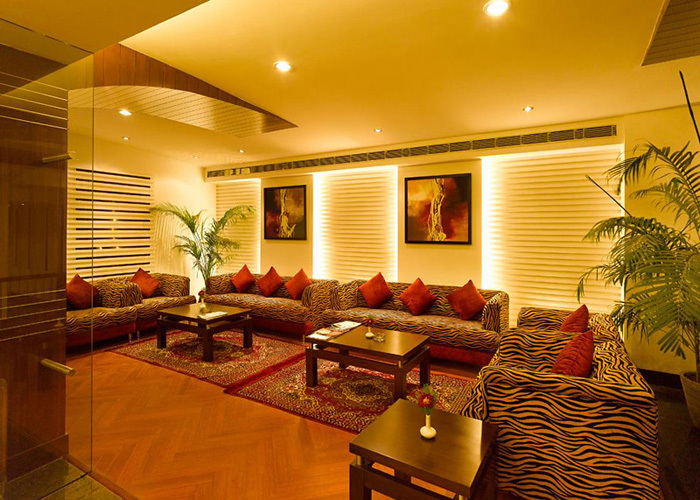 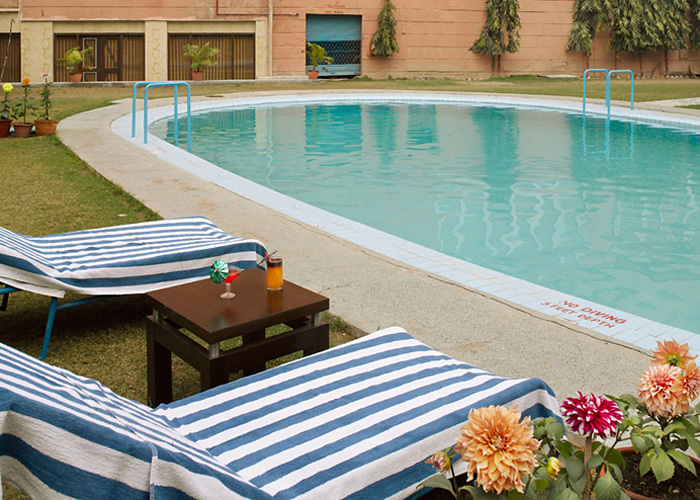 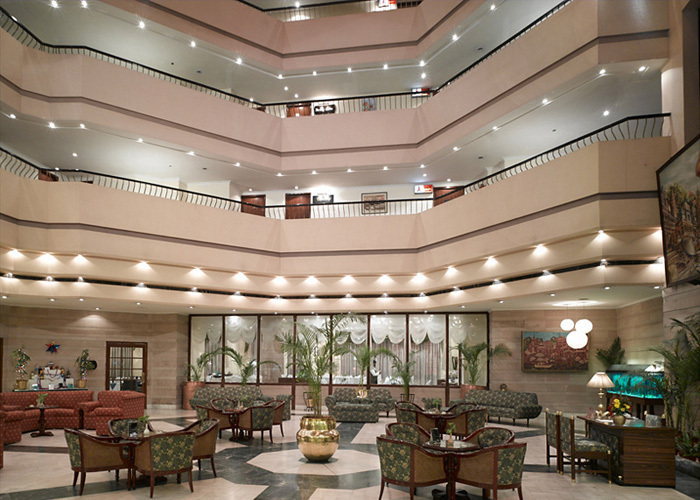 Hotel Hindustan International Varanasi is the only five star facility hotel in the heart of the city. 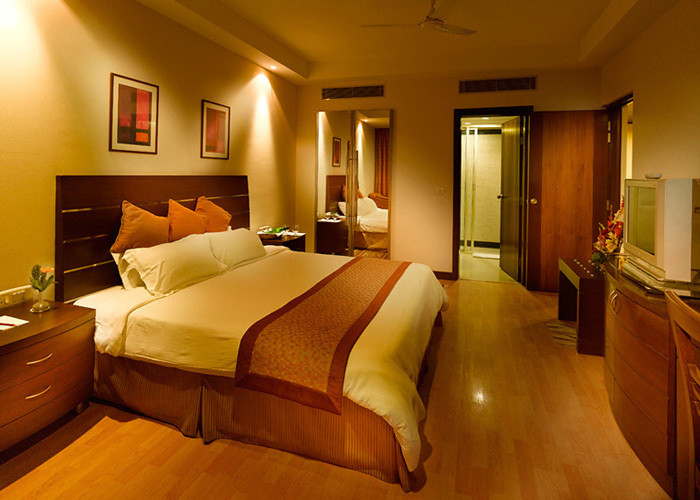 One can rest and erase all fatigue in luxurious comfort. 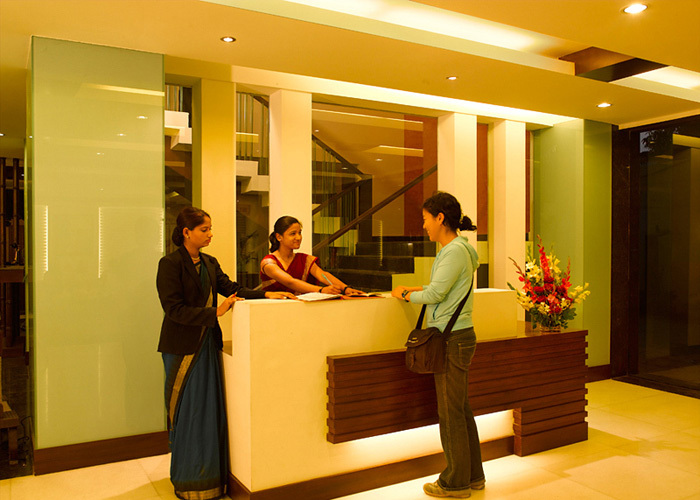 Memorable experience is assured. 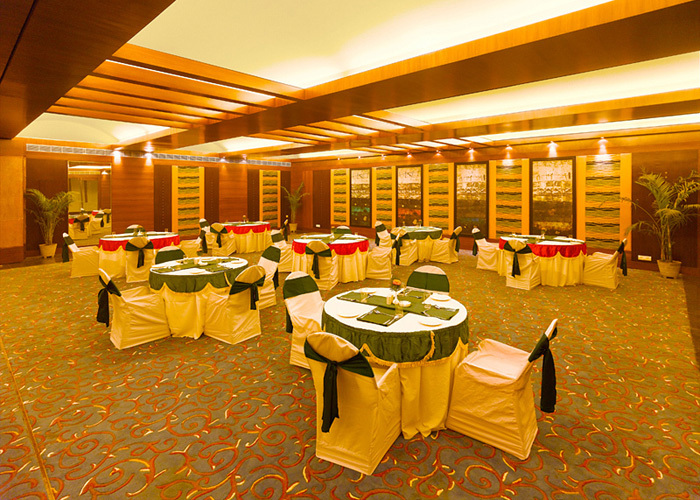 Address : Hotel Hindustan International C-21/3, Maldahiya,Varanasi - 221002 Uttar Pradesh, India.